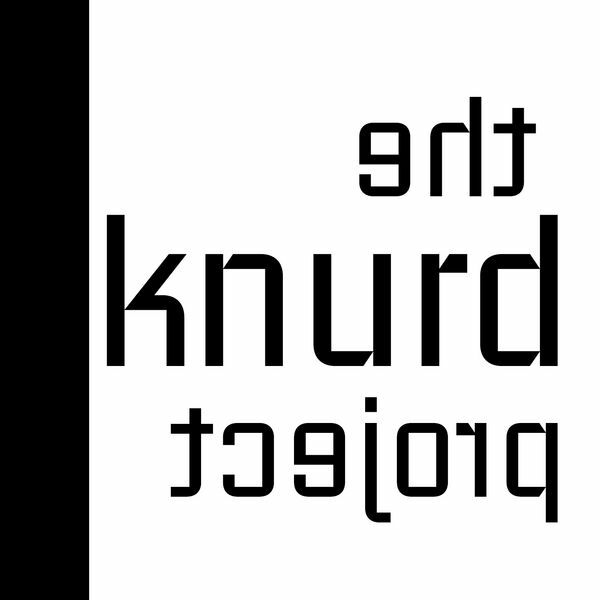 "Knurd is the opposite of being drunk, it’s as sober as you can ever be. It strips away all the illusion, all the comforting pink fog in which people normally spend their lives, and lets them see and think clearly for the first time ever. Then, after they’ve screamed a bit, they make sure they never get knurd again." Dozle Zabi se impacienta com as sucessivas tentativas frustradas em derrotar a Base Branca e envia o Comandante Conscon para realizar o trabalho. Enquanto isso, a tripulação da nave tenta consertar os danos sofridos no último combate, mas acaba encontrando mais fantasmas do que gostaria na pacífica Ala 6.